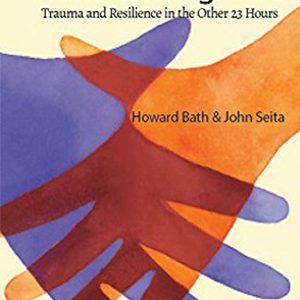 This book launched the Circle of Courage model which has impacted education, treatment, child care, and youthwork worldwide. 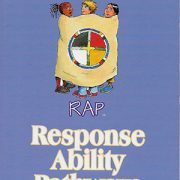 Drawing on a wealth of wisdom from Native American traditions and Western psychology, the authors offer a unique perspective for educating and rearing all children in cultures of respect. Discover the causes of discouragement for today’s youth. 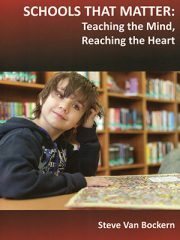 Strengthen growth needs of Belonging, Mastery, Independence, and Generosity. 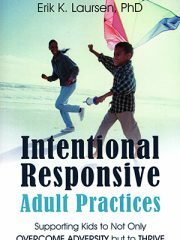 Learn principles and strategies for reclaiming challenging children and youth. Solution Tree (2009). 174 pages. by Howard Bath & John Seita The Three Pillars stresses the importance of supportive and informed interactions in the lifespace, i.e., where young people live, study, work, and play. 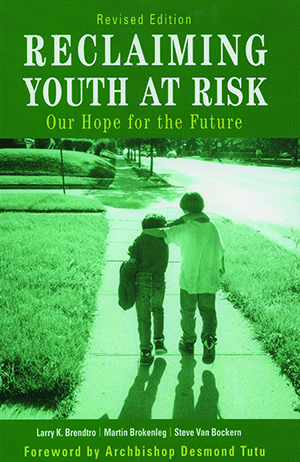 The authors explore the three core trauma-related needs of vulnerable young people: Safety, Connections, and Coping. 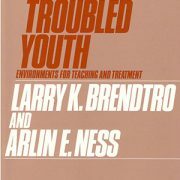 by Larry K. Brendtro & Scott J. Larson With support from adults who believe in their possibilities, youth can experience restorative relationships, discover hidden talents, solve problems creatively, and find a sense of meaning and fulfillment in their lives. 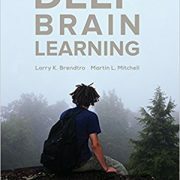 This book was an INDIES Award Finalist in Education. 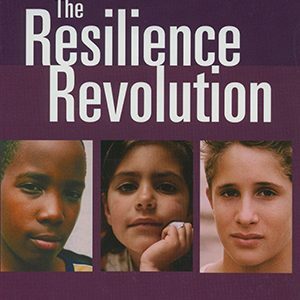 by Ann Masten Pioneering researcher Ann Masten presents the most authoritative synthesis of current knowledge on resilience in children and adolescents. 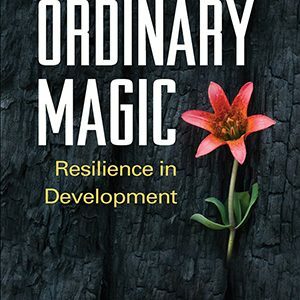 Contrary to earlier views that resilience was a rare quality, humans by nature are resilient if reared in an environment that meets their needs.